England’s No.1 produced one of the biggest performances of his career to triumph in straight-games in just his second win over a top ten player after defeating Egypt’s Marwan ElShorbagy last month at the Citigold Wealth Management Canary Wharf Classic. 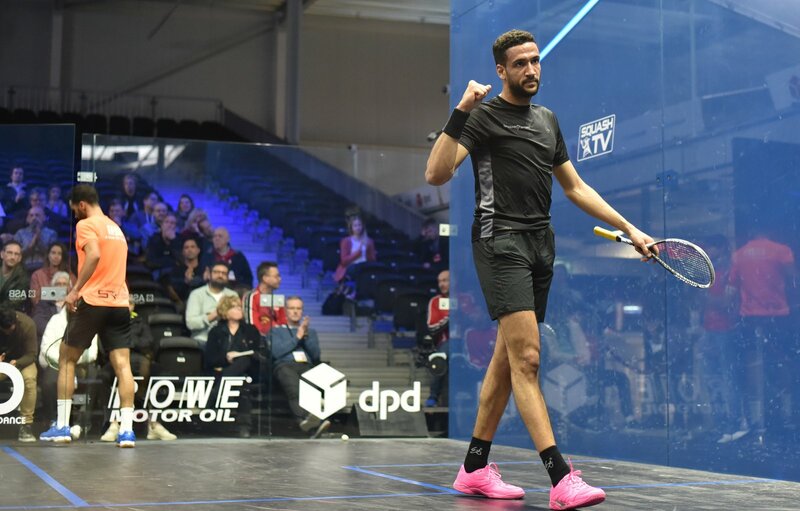 The two players last faced each other last month at the PSA World Championships in Chicago, where James took the Egyptian all the way to five-games before Abouelghar closed out to reach the second round. 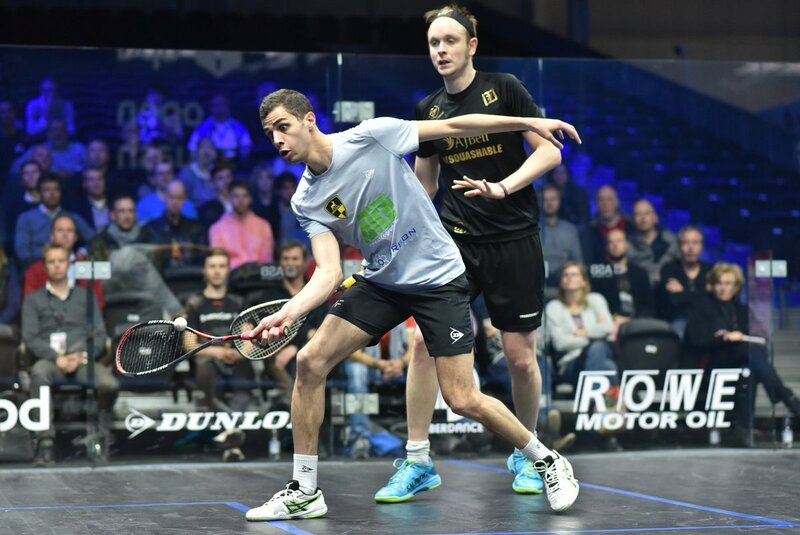 The 25-year-old James held numerous game balls in the second, but Abouelghar kept fighting back. However, James was able to get a handle on his nerves and close out on the tie-break to double his advantage. “I knew that I was playing well coming into this event,” said Nottingham-born James. “Me and my coach went back after Grasshopper and worked on a couple of things and it seems to have made a difference quickly which I’m really happy about. “I knew I was playing well coming into the match, but I didn’t find my range in the first half of the first game. I was too loose on the backhand side and Mohamed is just lethal. Any loose ball then he will just punish you. Selby overturned multiple game balls to take the opener 16-14, before Rodriguez found his best shots over the course of the next three games to take the match, with some exhibition style rallies between the pair impressing the crowd. “I really liked it and I’m happy with my performance,” said the Colombian afterwards. “In the first game, he played unbelievably well. He was patient, he was getting everything, and I had to come back stronger in the second. 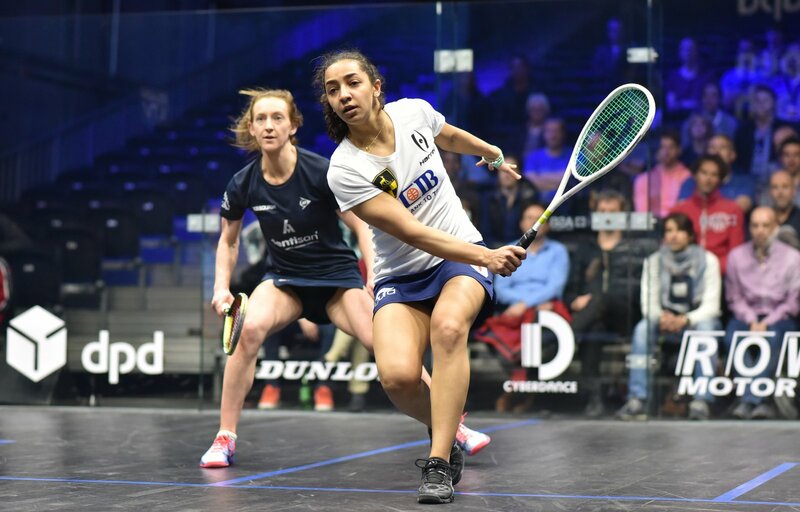 In the women’s draw, World No.1 Raneem El Welily scrapped through to the quarter-finals after a five-game battle with England’s World No.22 Millie Tomlinson. 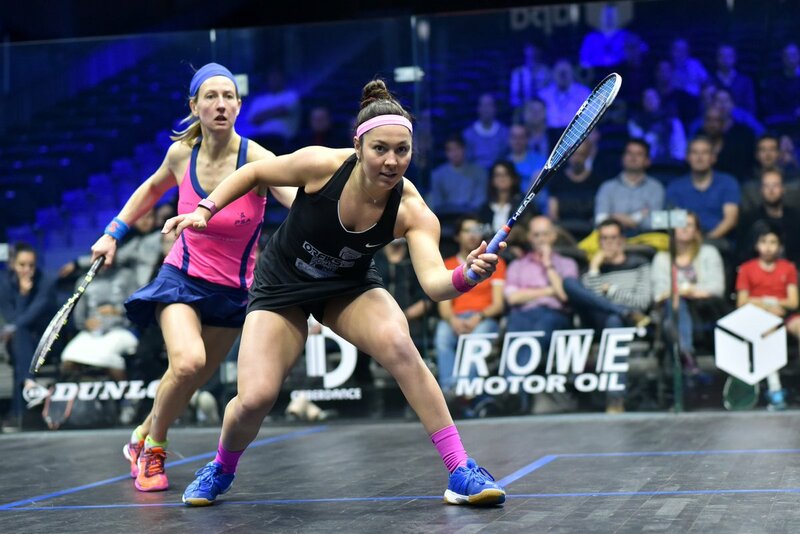 The second round continues on Thursday April 11 at 11:00 local time (UTC+2) and the action will be broadcast live on SQUASHTV (rest of world), Eurosport Player (Europe only) and the official Facebook page of the PSA World Tour (excluding Europe and Japan).